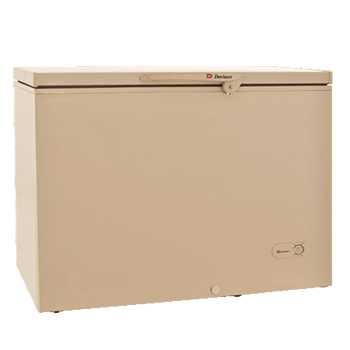 By introducing DF-200 single door Dawlance start producing the deep freezers that takes lesser floor space and offers you powerful cooling for storing meat and frozen treats. Its greater depth allows you additional storage and also adds to the aesthetics of your kitchen. Good value for money, it is durable and reliable home appliance that can last for long. With all the electricity problems that come along these days. 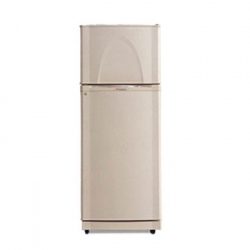 Dawlance DF 200 single door is a good fridge. I found Dawlance DF 200 as excellent for modern medium kitchen.I love its function & size.I'll ask for digital small display for moderation.Thank u Dawlance Team.